Trust your home to a professional. 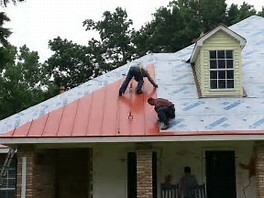 Performance Exteriors only uses the best quality materials, the best Installers, for the best price. 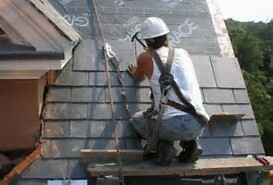 We are a licensed residential home improvement contractor in Pennsylvania and Delaware. We have 2 million dollars worth of general liability insurance to insure that you will feel safe. We will match the price of any written estimate from a like competitor. This is our Apples to Apples Price Match Guarantee. This will ensure that you made the right choice to hire Performance Exteriors for your next Roofing, Siding, Decking, Window, Door, or Gutter replacement.